Showcasing Local Talent. 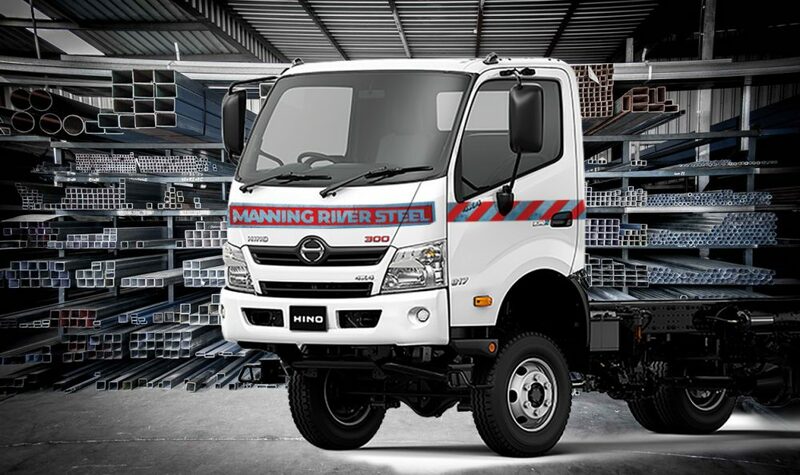 Manning River Steel customers are an industrious lot and we love to share the excitement of your finished projects. 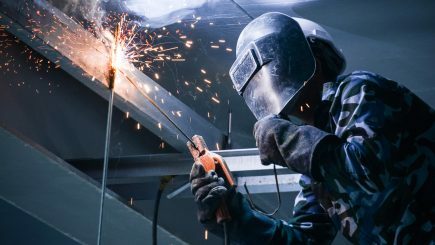 We are here to help you, our customer to turn your ideas or basic drawings into a reality, sharing our product knowledge, construction techniques and supplying you with affordable steel. 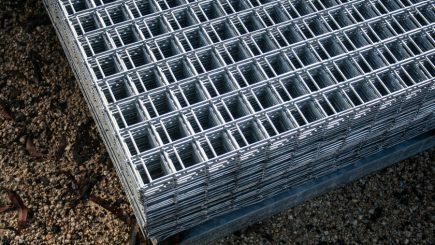 If you have a photo of your finished steel project…. 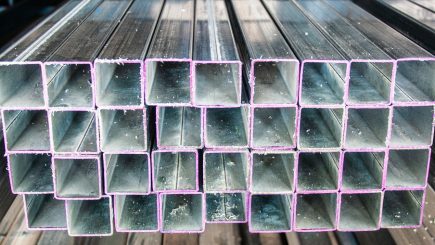 Steel Products Delivered to your Door. Our flat bed truck is fitted with a hi-ab crane and delivers products locally for a very reasonable fee. “We reward bulk buying customers with reduced rates on product and delivery . Double the savings”. Our delivery truck run includes most areas of the Manning Valley region with regular trips…. No tags entered as yet.